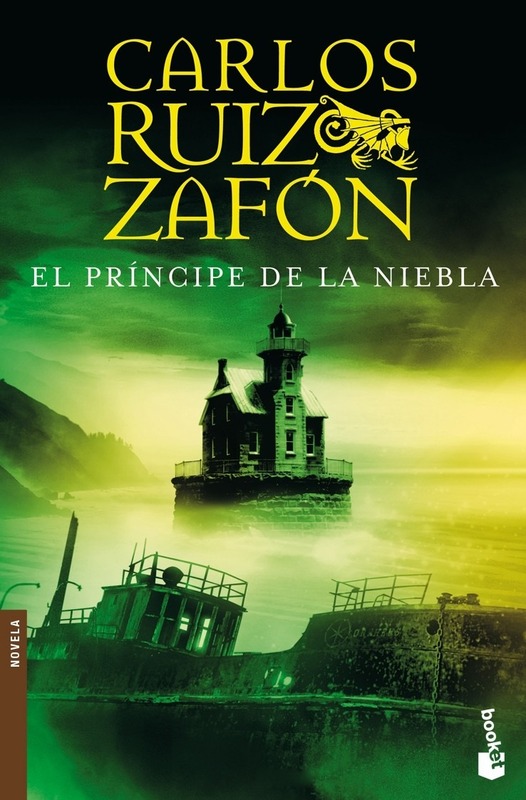 The Prince of Mist (Spanish: El Príncipe de la Niebla) is a 1993 mystery and horror young adult novel by Carlos Ruiz Zafón. It was initially published in Spanish by Editorial Planeta and later in English by Little, Brown Books for Young Readers in 2010. The font used used for the book title in the cover is Mrs Eaves Roman, a transitional serif typeface designed by Zuzana Licko in 1996. For the serif setting the author name, it is Mason Serif designed by Jonathan Barnbrook. The English version of the book uses Trajan Bold for its title.